Despite last-minute additions, Theresa May’s Brexit deal has again been heavily defeated in the Commons. Hence, MPs will need to consider an extension of Article 50. 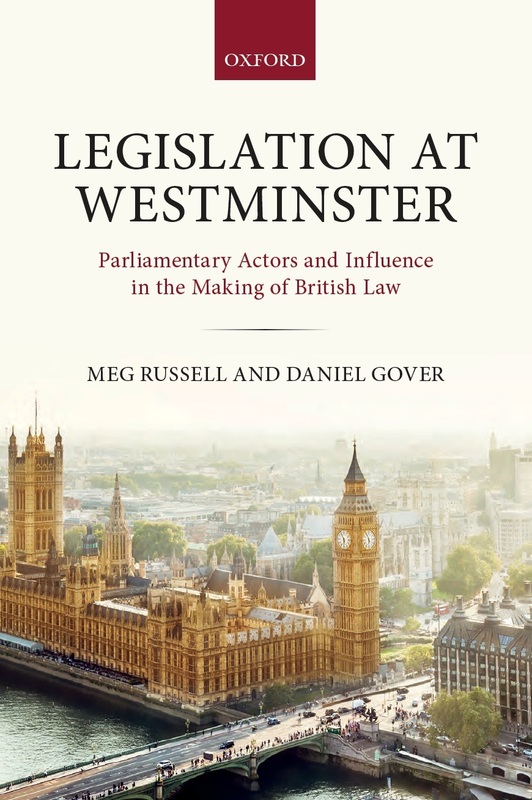 Meg Russell and Alan Renwick argue that for any practical purposes – including renegotiating a deal, or holding a referendum or citizens’ assembly to break the Brexit impasse – the extension previously proposed by the Prime Minister is too short. MPs may now want to press a longer extension on the government. This week is crunch Brexit decision time for parliament. With the official exit day of 29 March just over a fortnight away, the Prime Minister has been defeated for the second time on her deal, despite some last-minute concessions. She has previously promised MPs further votes on two things: the immediate prospect of a ‘no deal’ exit, or requesting an extension to the Article 50 period. Following tonight’s defeat, MPs will be asked tomorrow whether they wish to exit without a deal on 29 March. If that is defeated, as looks very likely, they will be asked on Thursday whether the Prime Minister should return to Brussels requesting a delay to exit day. Such a decision is at the discretion of the EU27, who must unanimously agree. The Prime Minister originally proposed that if the Commons supported extending Article 50 she would ask for a ‘short, limited extension’, which should go ‘not beyond the end of June’. But while this might buy the UK time, and avoid the immediate risk of a ‘no deal’ exit, would it really be adequate to resolve the situation? When MPs face this question, there are many reasons to believe that they should demand a longer extension, given how little could be achieved within three months. 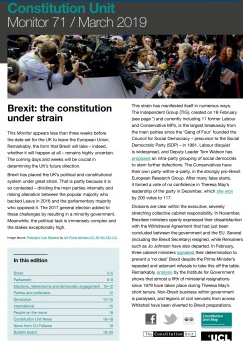 2018 has been an interesting year for the UK constitution, its institutions and those involved in studying or working within them. As the year draws to a close, blog editor Dave Busfield-Birch offers a roundup of the most popular blogs of the year, as well as a look at the reach of the blog through the lens of its readership statistics. 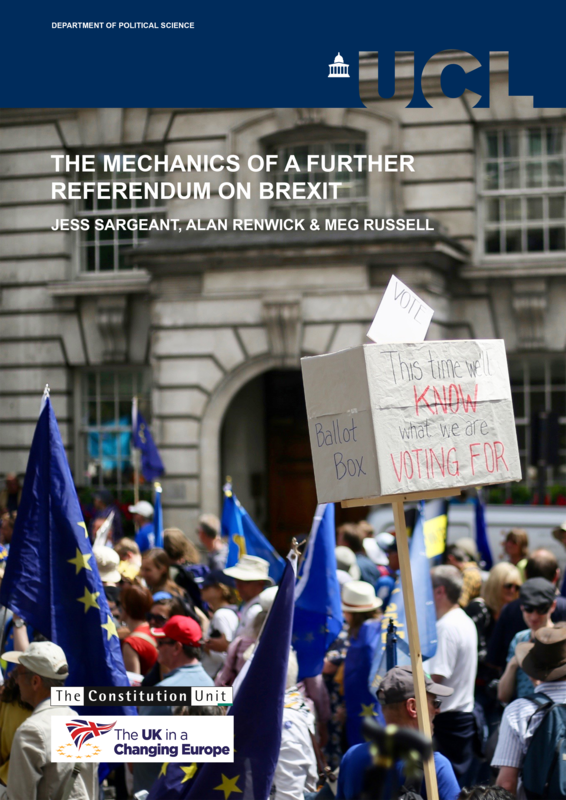 Obviously, Brexit has made this a very interesting time to work in political science, and the blog has benefited both in terms of increased general interest as a result, but also because there are niche topics being discussed in public now that would have generated little interest in other years. Few, for example, would have predicted in May 2016 that whether or not a motion in the House of Commons was amendable would become a hot political topic. 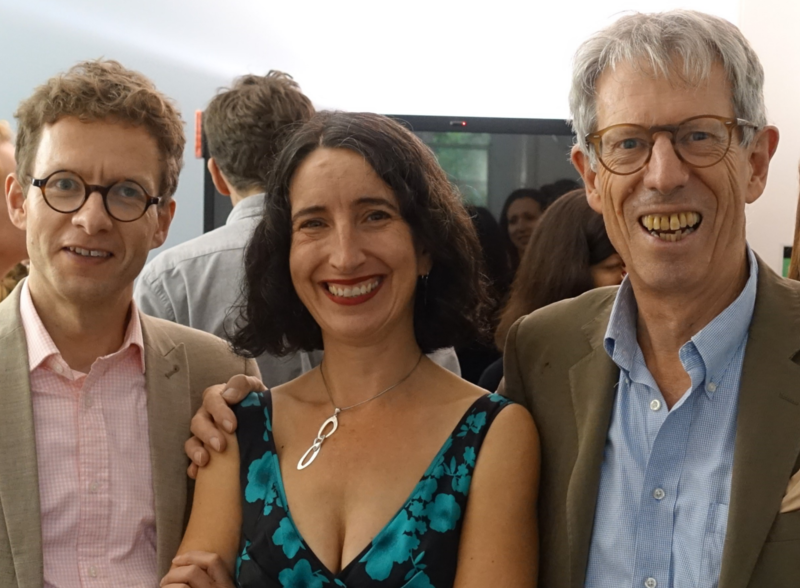 Below are our most popular blogs from the past year, as well as two personal selections from me, at the end of my first twelve months as blog editor. ‘Gendered Vulnerability’ and representation in United States politics by Jeffrey Lazarus and Amy Steigerwalt. Given the political divisions over the government’s Brexit strategy and the state of the Article 50 negotiations, speculation about a general election has increased in recent weeks. Alan Wager analyses the scenarios that could lead to a fourth parliament in as many years, and how the current timeframe imposed by Article 50 and the Withdrawal Act might complicate matters. How will the current Brexit impasse be broken? If the government can’t get its Brexit deal through parliament, there are two potential ways of getting through the deadlock: a referendum, or a general election. 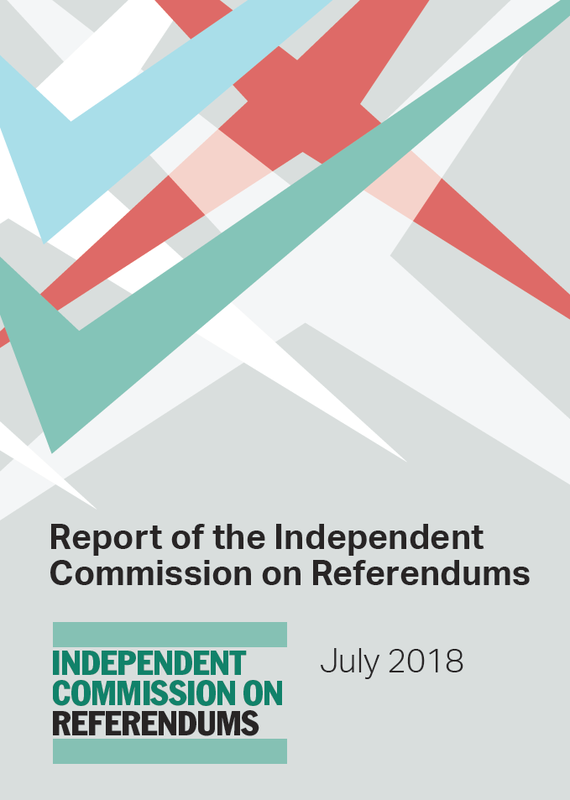 The Constitution Unit’s recent report, The Mechanics of a Further Referendum on Brexit, set out two sets of obstacles standing in the way of a Brexit referendum: problems of political will, and issues of political timing. It convincingly showed that issues of timing were far from insurmountable, but would likely require an extension of the Article 50 process. To make that extension a viable prospect, and for parliament to support a referendum, will in turn require significant political will. The path to a referendum is fraught, but the route to a general election is no less difficult to map out. Westminster is quickly getting to grips with the Fixed-term Parliaments Act 2011 (FTPA), a piece of legislation which many wrote off as dead following Theresa May’s successful snap election in 2017. Stated simply, there are two ways parliamentary gridlock could lead to a general election. Firstly, the government could, as Theresa May did in April 2016, seek the approval of 434 MPs in the House of Commons to trigger an election. Secondly, if the Prime Minister lost a vote of confidence in the Commons by a simple majority, and no majority could be found in parliament for a new government after two weeks, then a general election would be the result.